Geoffrey’s goal is to make hosting an event, no matter the type or the size, an easy task for everyone involved. He loves creating an authentic and genuine experience and believes that there is no better place in San Antonio than Cover 3 to hold an event. Elevate your party to VIP! 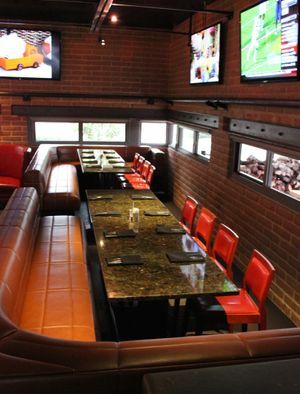 The Suite features a luxurious, wrap-around leather booth with two high top tables and two flat screen TVs. 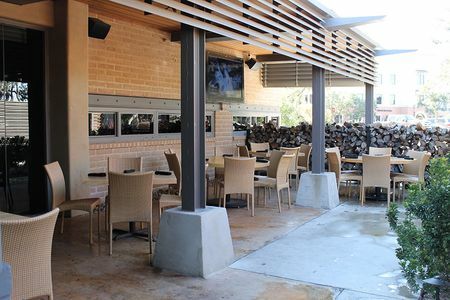 Accommodating up to 20 people, this space is perfect for special occasions such as your game viewing party, graduation or birthday celebration. 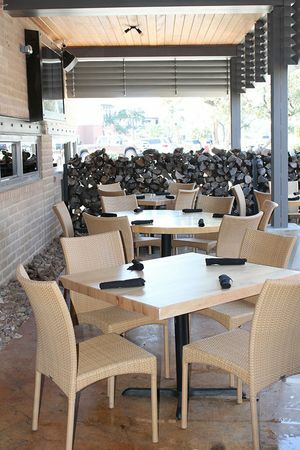 Our covered patio will accommodate up to 30 people for your celebratory brunch, casual dinner or cocktail reception. This intimate space includes one TV and a separate sound system. There is not a flat fee for the space however we require a food and beverage minimum. All food and beverage purchased from your event space will go toward meeting the minimum. Food and beverage minimums vary by specific date and timeframe. For details and availability please contact the General Manager, Geoffrey.